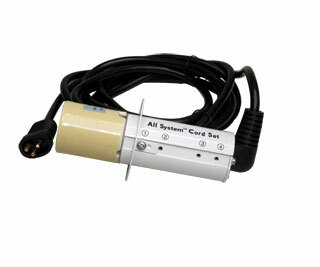 The Heatstopper is a valuable part of any lighting system. It lowers your plant temperatures by up to 50%. In a fan-cooled fixture, the Heatstopper channels and redirects heat into the airstream, thereby reducing overall heat generated by the fixture and into the room. 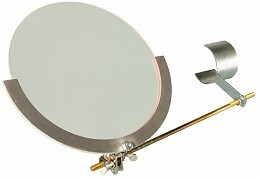 In a non-fan cooled fixture, the Heatstopper reduces radiated heat towards the plant. The Heatstopper also saves water by lowering the temperature of the plant and reducing soil evaporation. Growers will also gain higher yields with the Heatstopper because the plant is closer to the light source. Because of this, the plant no longer needs to stretch to get to the light, also allowing for shorter inter-nodes and denser foliate.